Traveling the country by car can be one of the most exciting, and memorable, vacations you can take since you get the chance to meet great people, experience new places, and see wondrous places first-hand. Being able to visit a new city with your own car or a rental car can make all the difference between seeing a destination and really experiencing a destination. Far too often we arrive in a new city and spend more time in the tourist areas than really experiencing the local areas. 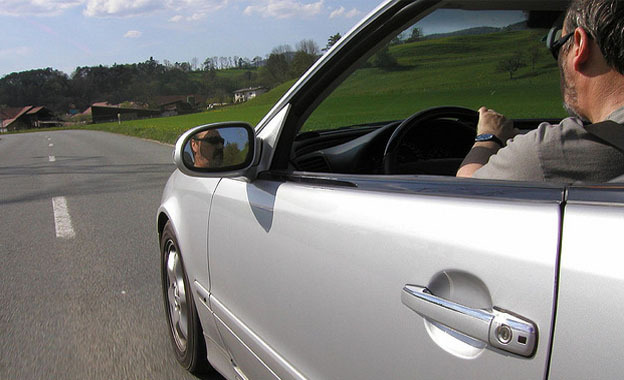 If you are looking for the next great driving vacation destination, here are some great ideas to get you going. 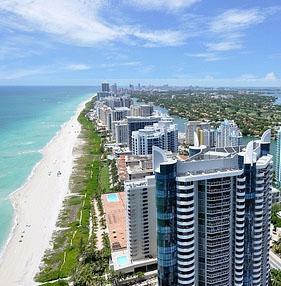 Miami – Miami is a culturally-rich city full of life and attractions that will keep any traveler busy for days. With the city spread out along the shoreline, it can be difficult to see everything by foot necessitating the need to drive around. For a real scenic drive you should take a trip down highway 1 for the amazing ocean views. While exploring the city take a rest on the many beaches, visit the art deco homes that made the city famous, or explore the restaurants and stores of Little Havana. Whatever your choice, Miami is a wonderful, tropical destination. Los Angeles – While Los Angeles is known as the city of angels it is really more the city of stars, with references to films and popular movie destinations all over town. When visiting L.A. you are surrounded by the rich and famous with many different icons you can visit. Take a tour with one of the many famous star-home maps which can be done in a day. If you are locating for a star-filled vacation, Los Angeles is your choice. Dallas and Fort Worth – Everything is bigger in Texas especially with its wide open spaces and cities. A prime example is Dallas which is a large metropolis with many unique Texan places to discover. Get lost being a cowboy for a day and bask in the adventure. Visit the stockyards of Fort Worth, see a real rodeo, and shop at the home of Neiman Marcus. Shine up your spurs and put on some boots for a real Texas experience. Coastal Maine – You don’t know beautiful vistas until you have driving coastal Maine in the fall. There is so much to see and do all year round, but fall is an especially beautiful time of year. Take in the area by dining on the catch of the day, discovering colorful bed and breakfasts or picking through antique shops. Maine offers a wonderful escape from a busy day to bask in the changing season. The Grand Canyon – Thought of as one of the grandest of America’s natural wonders, the Grand Canyon is a great outdoor adventure best done by car to get from point to point. Located well off the beaten path, you can either take a long bus ride to arrive at one scenic point or you can drive. The helicopter tours of this natural wonder are an awe-inspiring experience. 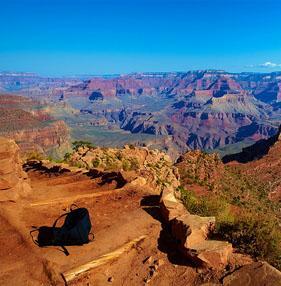 While at the Grand Canyon camping, hiking and rafting are all adventures that can take you on the best trip of a lifetime. If you are looking for to see first-hand natural beauty at its finest, the Grand Canyon is the way to go. Load the kids, pack the car and set out to enjoy the country the scenic way with your car. Have a safe trip.